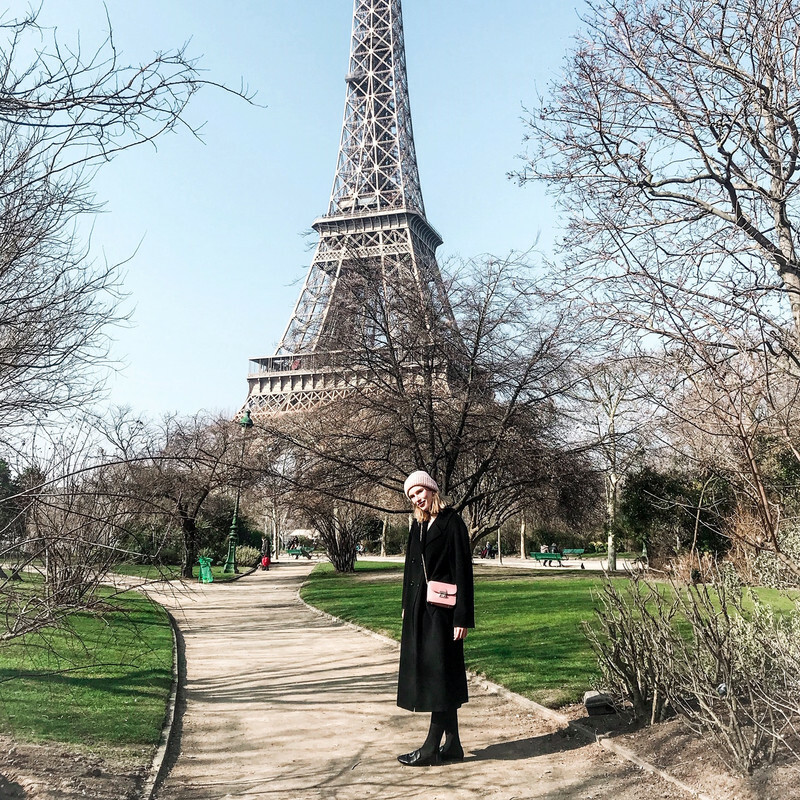 Pied-de-poule, also known as houndstooth or even better, Audrey Hepburn's favourite print, is one of my favourite prints in the world as it's a classic fashion statement that will never fade and makes me feel very French and sophisticated. When I applied these nails I decided to maximize the look by wearing it with a houndstooth skirt, to maximize the pied-de-poule effect. I can't stop looking at my nails; they look so good and classy in my opinion, and I love how they match the skirt. I definitely need some more houndstooth in my closet! Beautiful look and the nails look amazing. The perfect match! Such a pretty look & nail art! You look great! Very Chic. omg your nails are so cute! love it, and so perfect for the outfit! OMG, that mani is gorgeous, good job! We love this print!!! Amazing nails!!! NIce nail and skirt set! These are great nails!!! 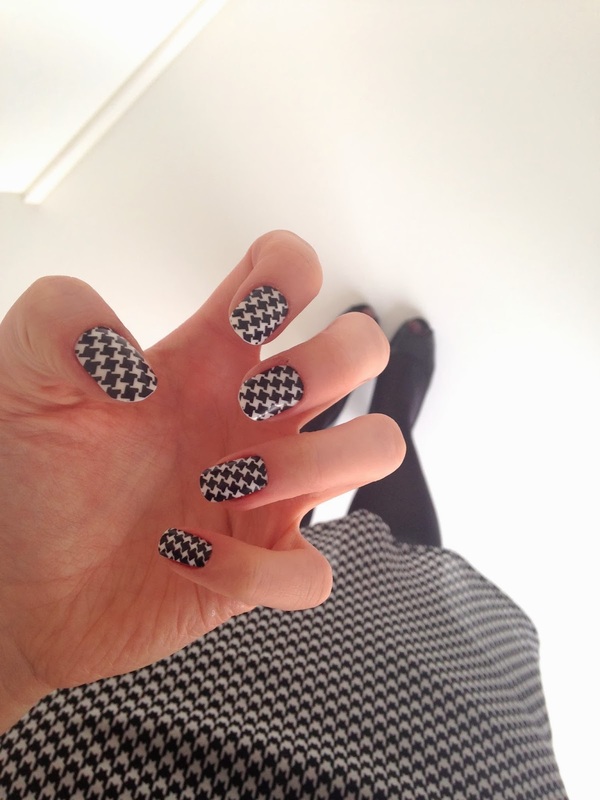 I like houndstooth on nails a lot! These nails are so cool!!! Love them and the rest of the look! This print is classic n pretty. Ik vind dat printje echt zo gaaf, toch krijg is het zelf niet voor elkaar om het te combineren met mijn eigen stijl, misschien is het net iets te chic voor mij. Op de nagels is een mega goed idee! Misschien wordt dat wel wat :).